SoftBank Group has again waved its magic wand and led a $300 million funding round for a home insurance startup. 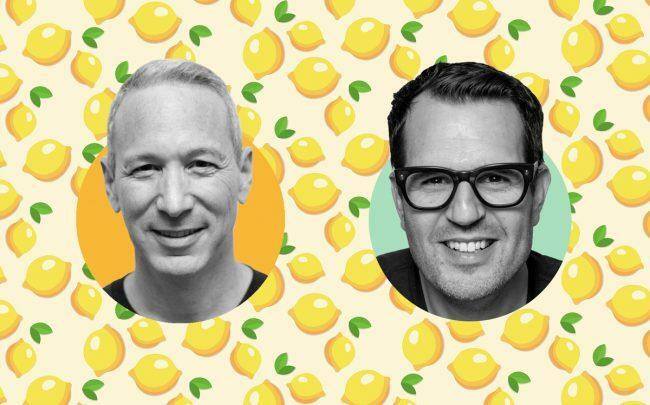 Lemonade, a New York-based firm has now raised $480 million, in rounds backed by SoftBank, according to Tech Crunch. The Series D funding round was also backed by Josh Kushner’s Thrive Capital, GV, Allianz and General Catalyst. Forbes reported that the valuation of the fintech firm is now over $2 billion. Launched in 2015 by Daniel Schreiber and Shai Wininger, the firm says it uses artificial intelligence to streamline the insurance-buying experience, and in turn it takes revenue from the policy. The latest round has propelled its total fundraising ahead of another insurance startup, Jetty, which focuses primarily on rental insurance. That firm, founded in 2017 by Michael Rudoy and Luke Cohler, has raised a total $40 million and is backed by Khosla Ventures and Valar Ventures.